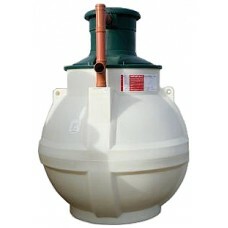 CHF provide underground "off the shelf" water tanks and made to order GRP underground storage tanks. 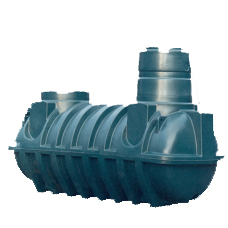 The GRP tanks are available in a wide range of capacities for underground applications including water storage, oily water, farm effluent, waste and more. They are light, easy to handle and install and exhibit excellent corrosion resistant properties. 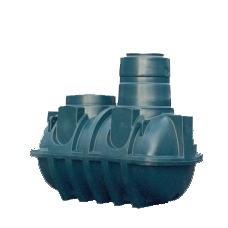 Range: 1.2m dia up to 10,000 litres, 1.8m dia up to 40,000 litres, 2.6m dia up to 100,000 litres, 3.5m dia up to 200,000 litres. 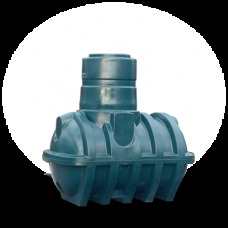 1370 litre underground water tank – free delivery*Harlequin's (Balmoral) 1370 litre underground wate..
2410 litre underground water tank – free delivery*Harlequin’s (Balmoral) 2410 litre underground wate..
3090 litre underground water tank – free delivery*Harlequin (Balmoral’s) 3090 litre underground wate..
UG6000 Underground Water StorageHarlequin water tanks are rotationally moulded in high density polye..